The Lead as Love team had the pleasure of working with Nabila on actualizing her dream to step fully into her purpose as an ambassador for children. In her own eloquent words, Nabila is dedicated to the anchoring of the New Energy, the new etiquette, which will birth and nurture a more equable and humane society. In our words, Nabila is an un-teacher, an artist, an author, a midwife for conscious parenting, a mom and innate nurturer. Ironically, we always feel like proud parents ourselves when we usher another messenger of love out into the world. Nabila, thank you for allowing us to utilize our gifts, talents and love to birth yours! 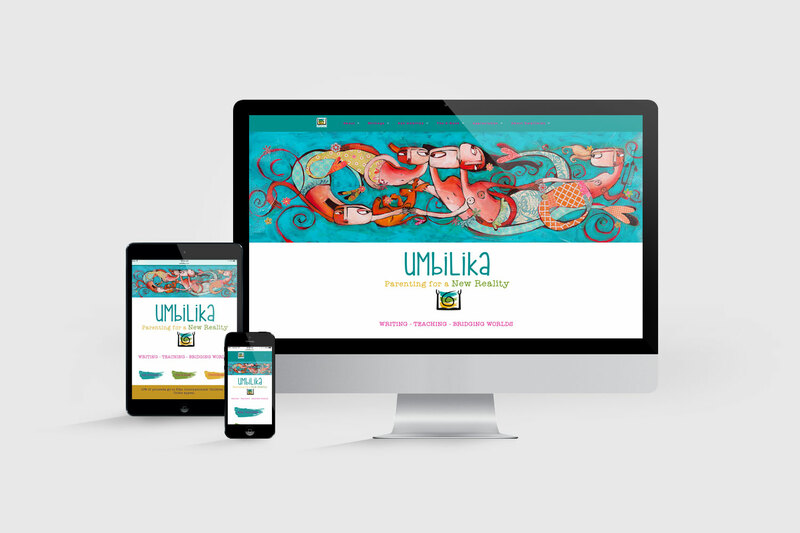 After 9 months of gestation (a full term carry) Umbilika is born. A six-week process containing 4 one hour sessions + a detailed blueprint + one hour collaborative review and fine tuning of your blueprint.